The Dewey Winburne Community Service Awards celebrate the spirit of community in Austin that we think is unique to SXSW. 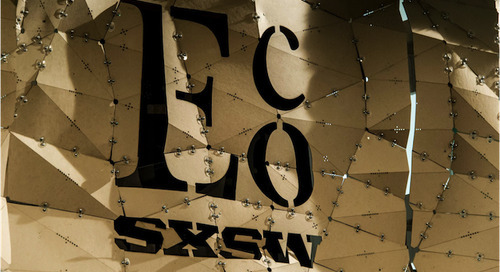 Each March, ten recipients are recognized for their use of digital technology to help others, and are given the opportunity to spread the word about their work to the SXSW community. 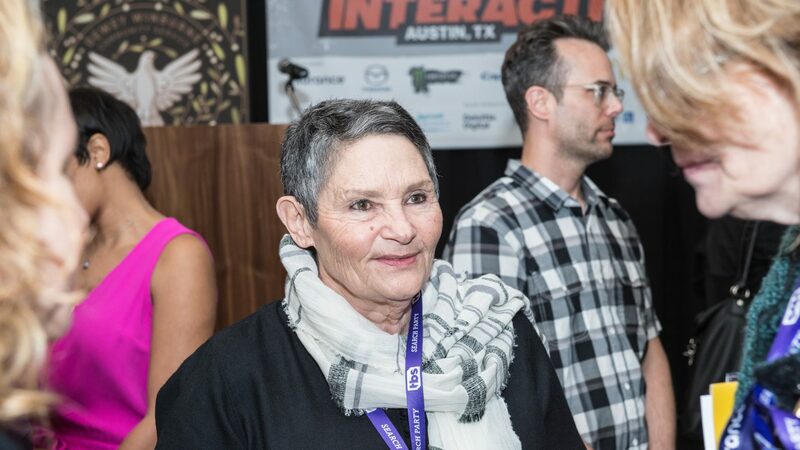 Read the story of 2016 award recipient Robi Damelin below and learn more about 2017 nominations. When Robi Damelin learned that her son David had been killed while guarding a checkpoint by a Palestinian sniper, she was understandably devastated. While her world was forever changed, Damelin knew one thing for certain: she never wanted anyone else to suffer as she did in the name of revenge. That cycle of hatred had contributed to her son’s death, so to Damelin, choosing sides wasn’t an option. As the Israeli spokesperson for The Parent’s Circle, Damelin works to draw both sides together to a common understanding – that even in their bereavement, supporting peace, reconciliation, and tolerance is the only way to stop violence. As a Dewey Awards honoree, Damelin knew that she had to share the honor with her Palestinian counterpart, spokesperson Bassam Aramin. Though Aramin was unable to be at the ceremony in person, Damelin accepted on behalf of both of them and beseeched the audience in attendance not to be either pro-Israeli or pro-Palestinian. Rather, she advocated getting out of the mindset of choosing sides and to instead choose peace. Dewey Winburne Community Service Awards 2016 winner, Robi Damelin. Photo by Rob Santos. 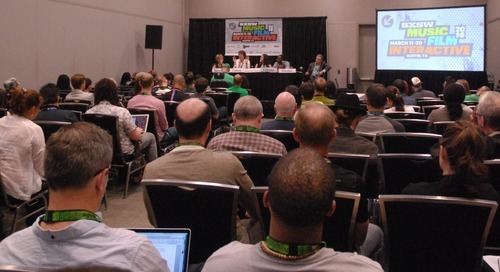 The post Dewey Awards Spotlight: “Don’t Choose Sides, Choose Peace” appeared first on SXSW.